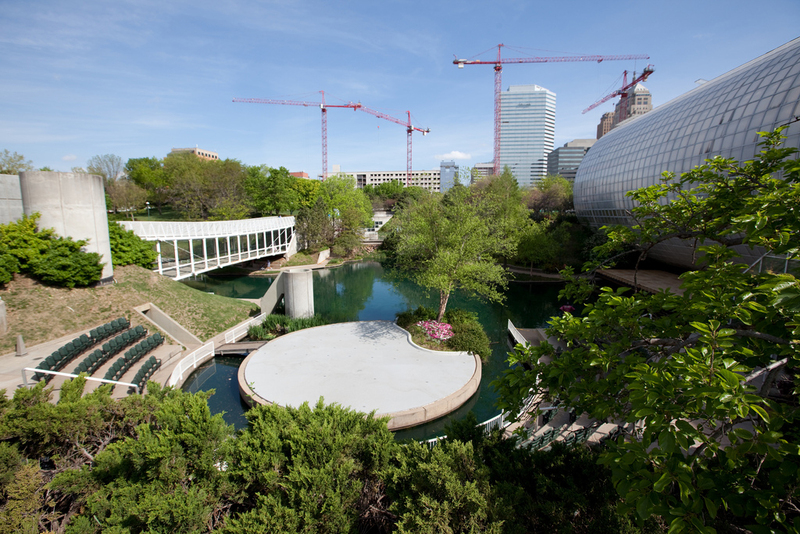 Rugged, thriving, ultimately cool Oklahoma City is equal parts cultural heartland, traditional Midwest capital and historic cow town, with lively pockets of recently revitalized neighborhoods and stylish arts districts to boot. The capital city is on its way up in the urban arts and dining world—defined by a recent influx of hip bars, cutting-edge restaurants, breweries, shops, hotels and galleries—while still remaining a bastion of Old West culture and cowboy vibes. 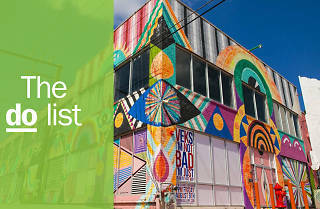 The city is also known as the hometown of the Oklahoma City Thunder and the “horse show capital of the world.” Spend enough time properly exploring the streets and soaking up the local sights, and OKC’s rustic charms will undoubtedly win you over. We’ll bet our money on that. Ladies and gentlemen, enjoy these really exciting things to do in Oklahoma City. What is it: An uber-chic, minimalist coffee shop with the best locally-roasted beans in the city. Java snobs, take note. 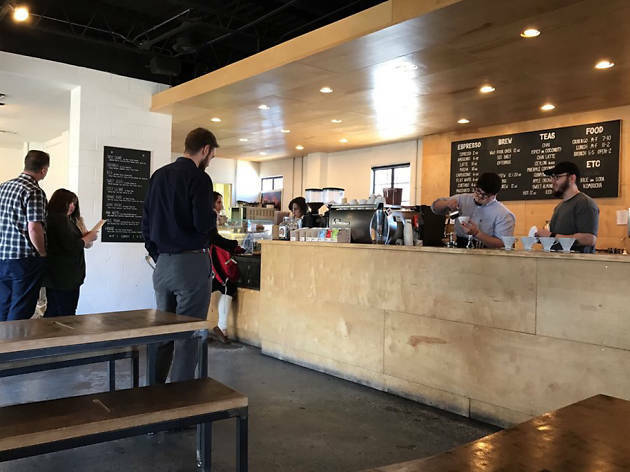 Why go: Get your caffeine fix at Elemental Coffee, Midtown’s trendy small-batch roastery and cafe that serves sinfully delicious pour-over coffees and espresso drinks. Quality is the name of the game at Elemental and, while they have a fantastic brunch menu (the tofu and soyrizo tacos are a standout), it’s the insanely good coffee that keeps everyone coming back. What is it: A teeny, hole-in-the-wall bar where power ballads from the 80s flow as freely as the cheap drinks do. Why go: Ah, memories. 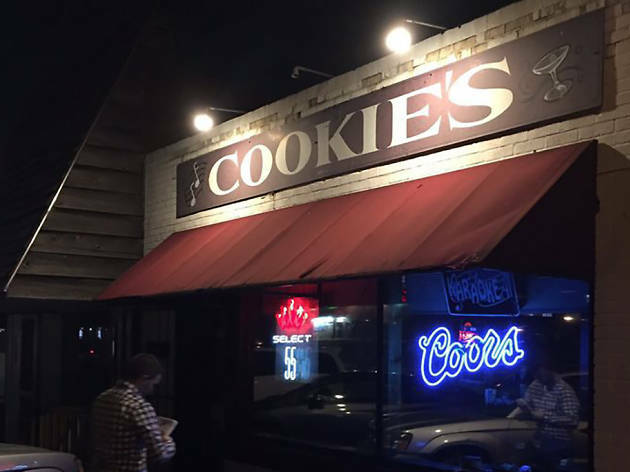 Cookie’s is a bit of an OKC legend, largely due to the fact that this unassuming little dive has seen more than its fair share of youthful transgressions over the years. But no matter where you are in life—young, old or somewhere hazy in between—there’s no better place to karaoke in the city. Come to Cookie’s to sing your heart out, and probably drink your face off. What is it: Home to the world’s largest collection of banjos on public display, the museum is situated on the banks of the Bricktown Canal, which flows through a former warehouse district turned entertainment epicenter. 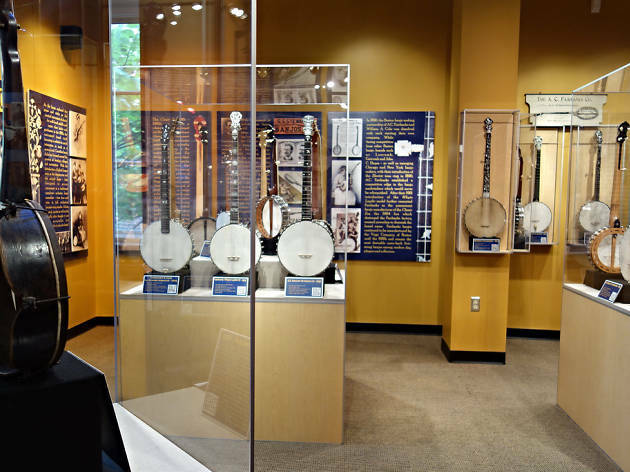 Why go: Visiting Bricktown is an inevitability when you’re in Oklahoma City, but steer clear of the chain restaurants and head to the American Banjo Museum instead. 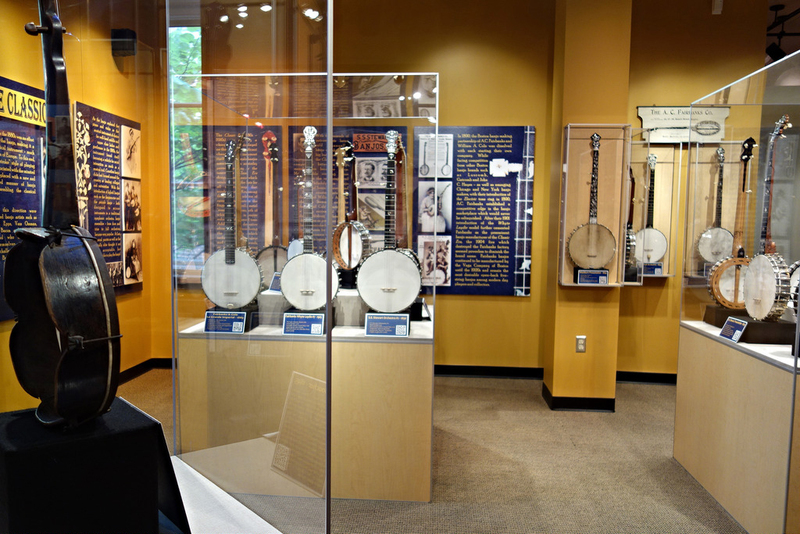 You don’t have to be a banjo aficionado or even play an instrument to appreciate this super cool museum. Better yet, schedule your visit around an upcoming concert or live bluegrass jam sesh. You’re welcome. What is it: The bar with the best view of the Oklahoma City skyline, with sophisticated signature cocktails and upscale vibes to match. 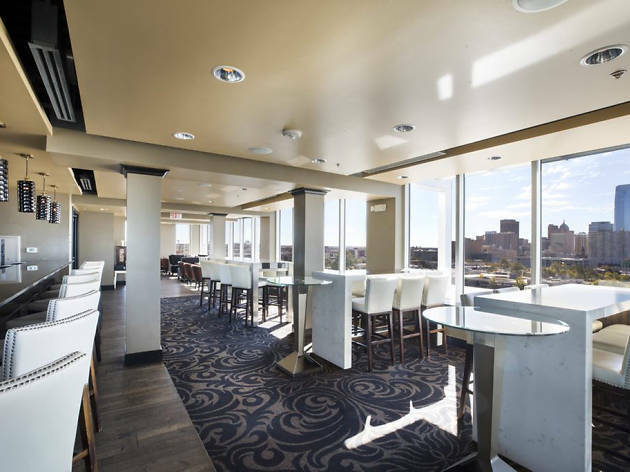 Why go: Perched high above the city, atop the Ambassador Hotel in Midtown, O Bar boasts breathtaking, panoramic views of downtown and a glamorous ambience all its own. This is the perfect place for a date night—either with someone else or just your classy self. What is it: A sprawling 17-acre botanical garden with family-friendly activities and areas, several jogging paths and a gorgeously lush tropical conservatory with well over 1,000 plant varieties. 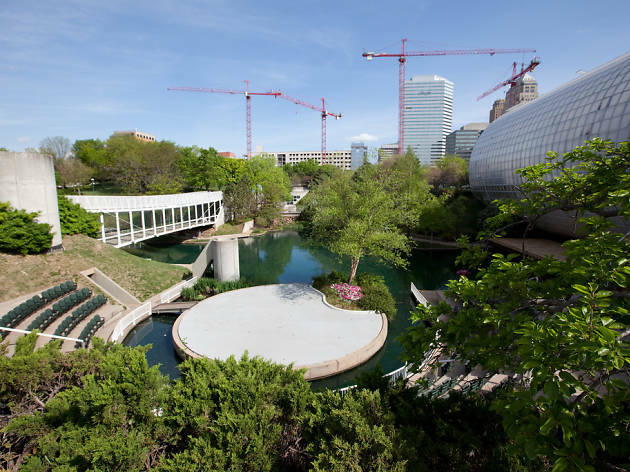 Why go: Regardless of whether you’re craving an up-close-and-personal look at lovely horticulture displays, an afternoon of wandering and playing in the park, or just a nature-drenched respite from the city, the Myriad Botanical Gardens are a must-do. 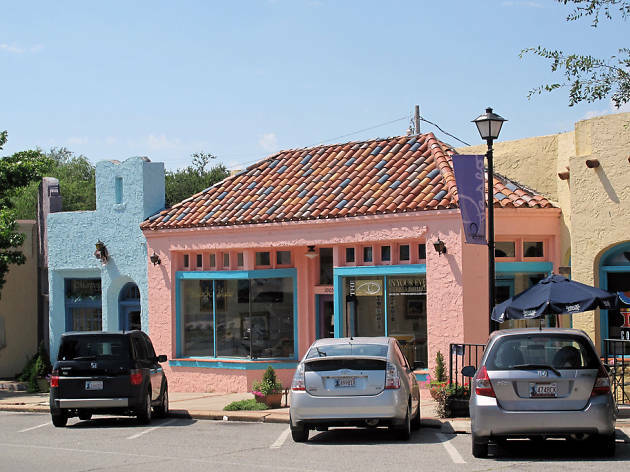 What is it: Originally developed in 1929 as the first shopping district in the state, the Paseo has since morphed into a bohemian mecca crawling with local artists and musicians. 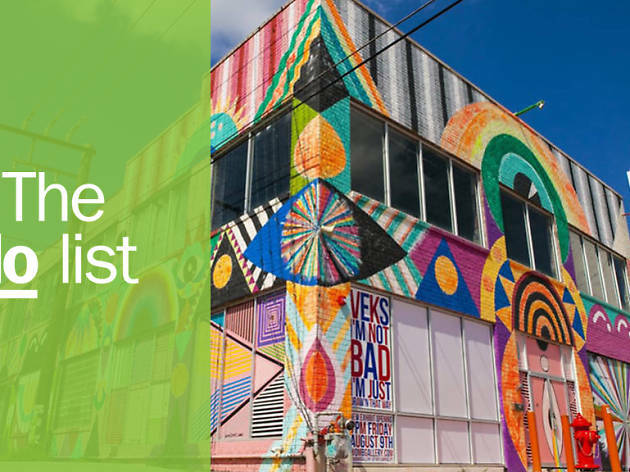 Why go: Home to over 20 galleries, studios and colorful shops, the historic Paseo Arts District is the perfect place to stroll around and soak up art. Admire the distinctive Spanish Revival architecture as you explore the area on foot and maybe even indulge in an afternoon oil painting class or beading workshop if it strikes your fancy. 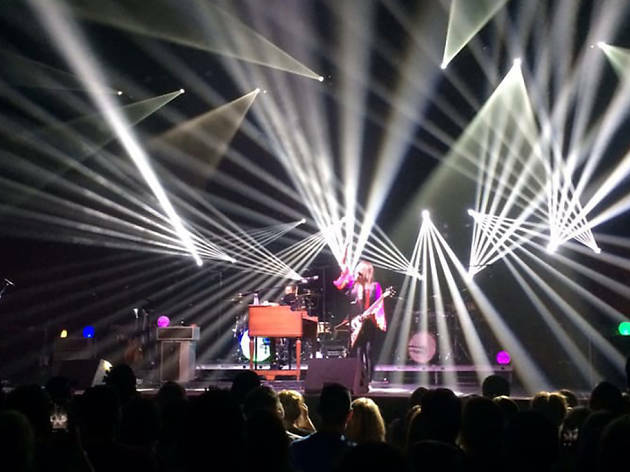 What is it: The relatively new live music venue in town, whose partnership with bigwig entertainment company Live Nation means a full calendar of popular local and national acts. Why go: Oklahoma City has a rich, impressive local musical history that spans diverse genres, from Western swing to jazz to country and everything in-between. The Criterion may be one of the city’s newest concert venues, but it’s the best place for you to see for yourself what makes the Oklahoma music scene so special. 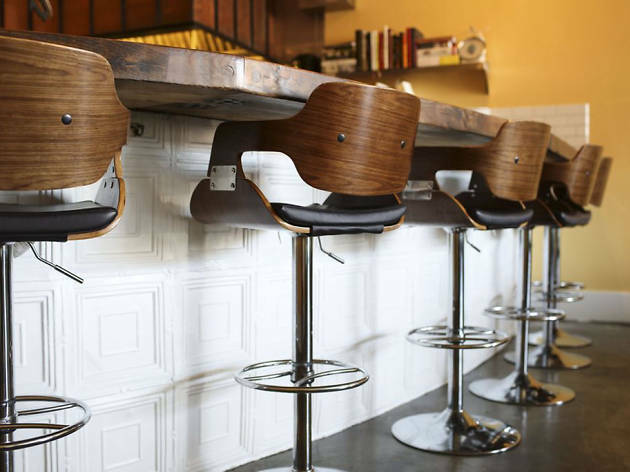 What is it: A popular post-dinner hangout in the Plaza District. Why go: Locals know: The Pritchard is simply the place to be right now. This luxe new wine bar from chef Shelby Sieg is an excellent spot to grab a glass of vino after a long day. Bonus: the ingredient-driven food menu is stellar as well (especially the charcuterie and cheese spreads) so feel free to share a few tapas plates with pals. 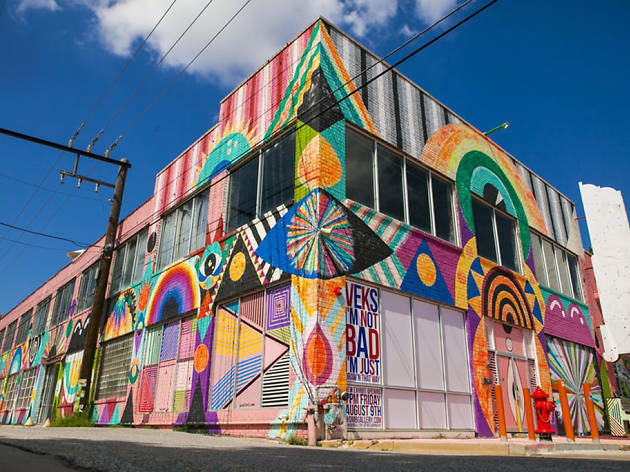 What is it: Flaming Lips lead singer Wayne Coyne’s arts complex. 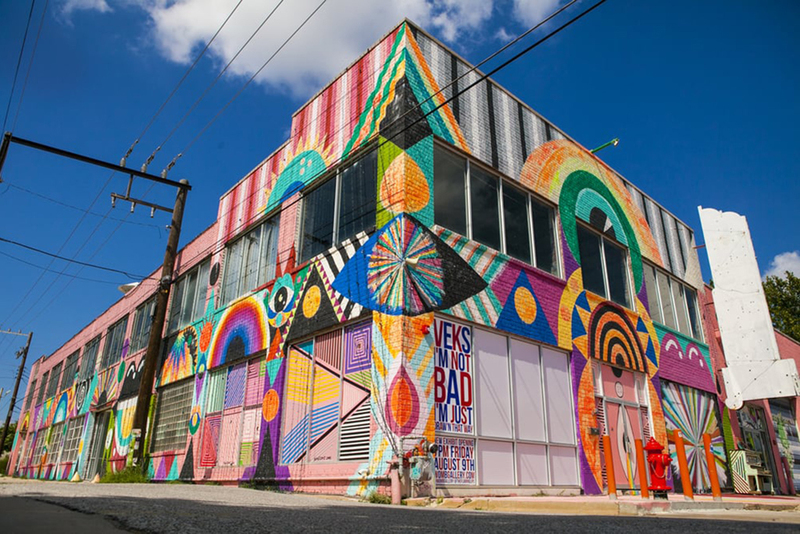 Why go: For a taste of the mildly gritty, weird undercurrent that runs through the city’s veins, check out The Womb, a psychedelic, mural-splashed downtown gallery. There’s no telling what you’ll find on any given day at The Womb, which prides itself on being more of an “experience” than a typical art gallery. If you’re lucky, you just may bump into Wayne at work on a new installation or experimental music piece. 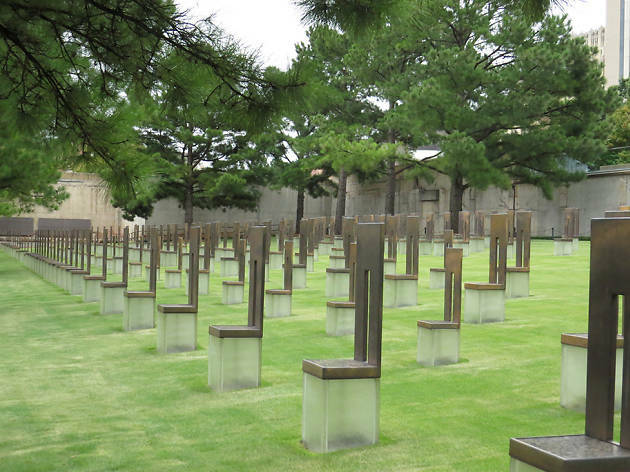 What is it: The downtown memorial that honors the 168 people killed in the 1995 domestic terrorist bombing at the Alfred P. Murrah Federal Building. 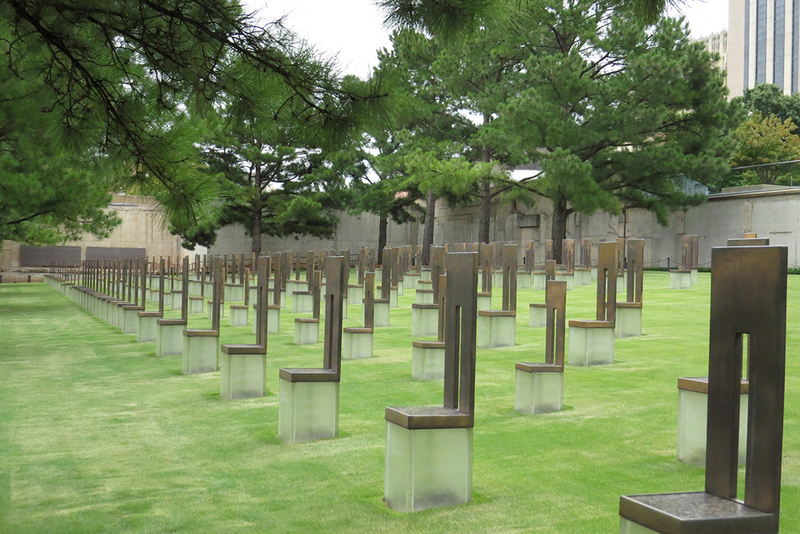 Why go: Everyone visiting OKC should head to the Oklahoma City National Memorial, a sobering, powerful testament to the lives lost and changed by the ’95 bombing. The city is forever linked to this unthinkably tragic event, and the memorial serves as a uniquely poignant tribute, so it’s a necessary stop. Start with the Memorial Museum and be sure to take time to admire the Outdoor Symbolic Memorial as well. 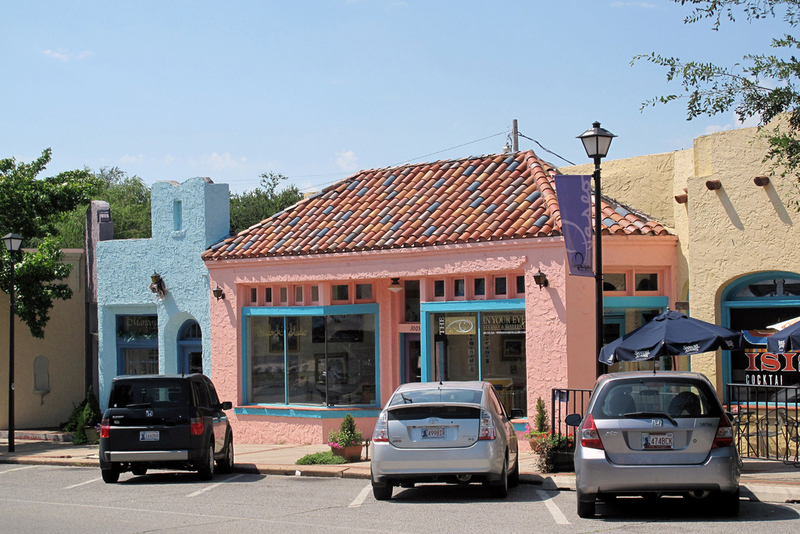 What is it: A funky-cool enclave of galleries, cafes, shops and bars named after the historic Plaza Theater. Why go: The Plaza District’s bustling sidewalks are always packed with locals enjoying a day or night out on the town. That’s because you’ll find everything you could ever want here, be it live music, craft beer, awesome dining options or locally sourced-clothing and other gifts. 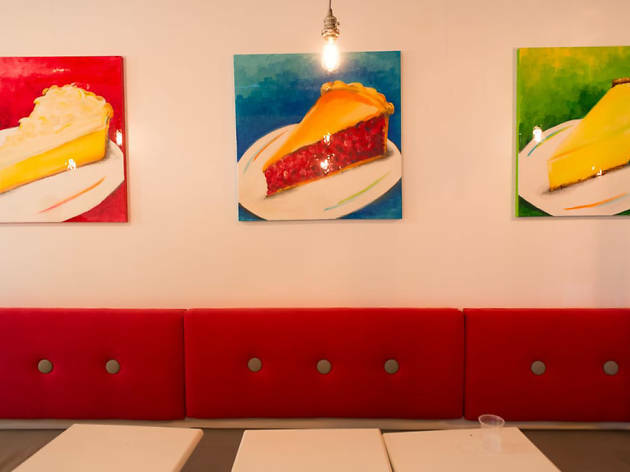 If you get a hankering for something sweet after all that shopping and strolling, be sure to stop by the Pie Junkie for a slice (or two) of homemade pie. What is it: A healthy, delicious farm-to-fork foodie heaven in Midtown that also happens to serve the best cocktails in the city. 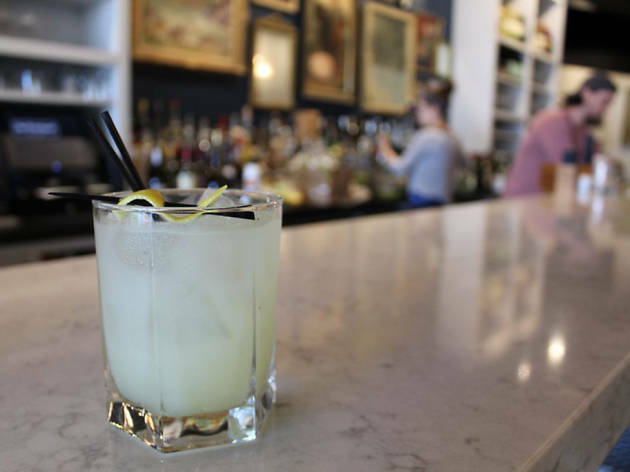 Why go: One of the first farm-to-table restaurants in OKC, Ludivine boasts inventive, in-season cuisine and a killer craft cocktail menu that’s bound to impress even the most jaded boozehounds. Chef Russ Johnson has created a world-class establishment with Ludivine—splurge on a once-in-a-lifetime meal here, or just go sip seasonal drinks by the bar. 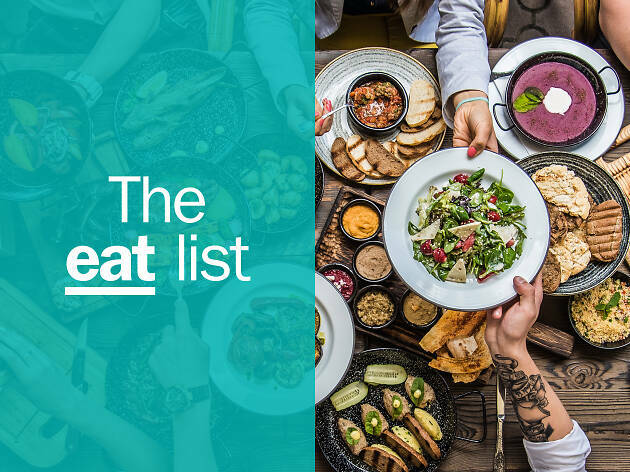 Hungry for the best restaurants in Oklahoma City? It’s not all about juicy burgers and chicken-fried steak, either (although meat lovers should rest assured that there is plenty of both to go around): the best restaurants in Oklahoma City are defining a sizzling Szechuan scene, putting out delectable sushi and revamping comfort food staples into high-quality, gourmet meals.